Automatic stay. 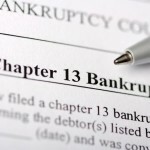 As soon as you file a bankruptcy case, the automatic stay is effective. It prohibits creditors from taking any collection actions against you while your bankruptcy is active. The stay halts all collection calls, lawsuits and garnishments. Debt consolidation. 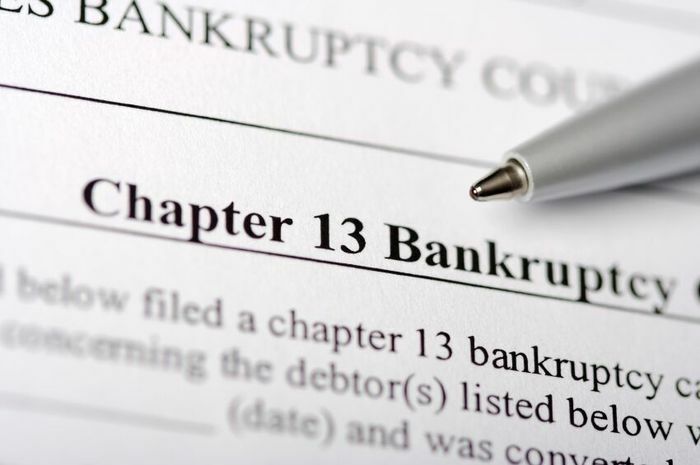 Your Chapter 13 plan allows you to reorganize your debt and consolidate it into one monthly payment that you make to the trustee, who then disburses the funds to your creditors as set forth in the terms of your plan. Elimination of debt. Your unsecured debt, such as credit cards and medical bills, is paid a percentage of what is owed under your repayment plan. The percentage depends on your income and debt, but most debtors pay pennies on the dollar owed, if anything at all. Cure delinquencies. If you have fallen behind on your mortgage loan payments or your vehicle loan payments, you can include small payments in your Chapter 13 plan to be applied to curing your delinquencies. A Chapter 13 case lasts three to five years, which typically gives you plenty of time to cure your payment defaults and get your secured loan back on track. The above are just a few examples of the benefits offered by filing a Chapter 13 case. If you are interested in learning more about how a bankruptcy filing will impact your debt, contact Faro Crowder, PA to schedule an appointment. This entry was posted in Chapter 13 and tagged bankruptcy, Chapter 13, file, mortgage, repayment plan on June 22, 2015 by Michael Faro.